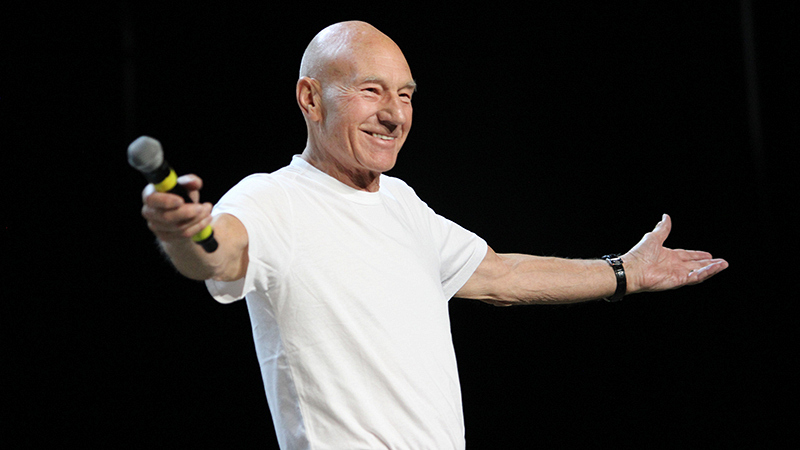 While surprising fans at the 2018 Star Trek convention in Las Vegas, the iconic actor outlined his reasons for returning to the Star Trek fold as Jean-Luc Picard. At the 2018 official Star Trek convention in Las Vegas, fans were treated to a major announcement that Sir Patrick Stewart would reprise his role as Jean-Luc Picard from Star Trek: The Next Generation in a new series coming to CBS All Access. Now, in the full video of Stewart's speech to the fans (watch it below), we learn a little more about the iconic actor's story: how he first learned he would play Picard when the show first aired in 1987, and why he's decided to return to the role. Describing his day back in 1987 when he first heard he'd gotten the part of Picard, Stewart told a funny story about having a pancake breakfast: "I drove to a nearby coffee shop on Melrose, bought a pile of London Sunday newspapers, and had a breakfast—pile of pancakes—which lasted for nearly three hours. "During those three hours, my agent, who had been called by the studio, was desperately trying to find me. This was so long ago, there were no cell phones. And he wanted to tell me, 'Patrick, they've offered you the job. Captain of the Enterprise." He then recounted that he had at first been hesitant to return to reprise the role all these years later, but eventually, after revisiting some TNG episodes—including ones he'd never seen before—he began to have second thoughts. "Something has happened," he said. "And it is not only the impact of the people that I have been talking to and working with over the past—almost six months now. But it's also because I have spent a lot of time recently watching Star Trek: The Next Generation, including episodes I'd never seen before. "And gradually it became clearer and clearer to me that the power of that show—the success of that show... the benefits that it gave—I have never grown tired of people stopping me on the street who say to me, 'Your show changed my life. 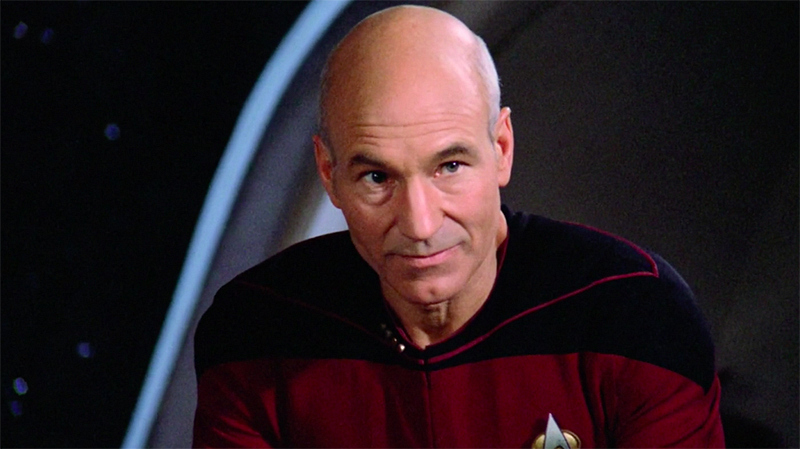 Without Star Trek: The Next Generation, I might not be here." "It may be a very different individual," he also warned, "Someone who has been changed by his experiences." "It will be, I promise you, something very, very different," he continued. "But it will come to you with the same passion and determination and love of the material and love of our followers and our fans, exactly as we had it before." And there you have it. YOU, the fans, are the inspiration for reviving Picard! Watch the entire video above, keep your eyes peeled for more Star Trek news on CBS.com, and stream every season of Star Trek: The Next Generation on CBS All Access.